Do You Need a Ride to a Poll? Phone us at (778) 748-0606 or email us at VoteFurstenau (AT) shaw.ca to arrange a ride. Candidates forums are a great way to meet the people running for election, and to ask about issues that matter to you. The first all-candidates forum for Shawnigan Lake will be at Dwight School Canada on Monday, November 3rd at 7:00 pm. This event is open to the whole community – come out, and bring your neighbours! 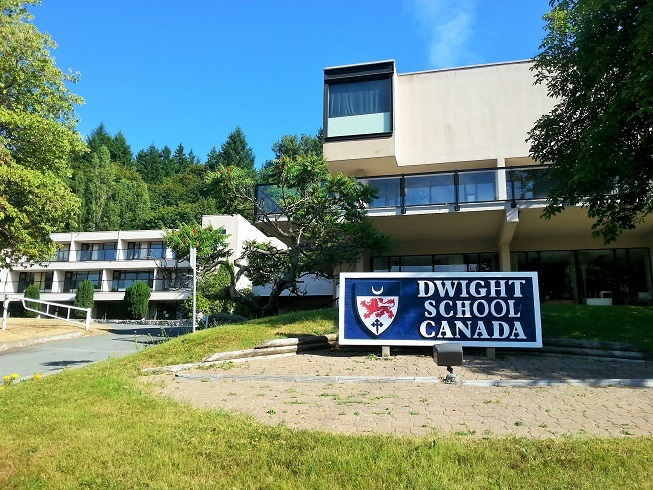 Dwight School is located at 2371 Shawnigan Lake Road. 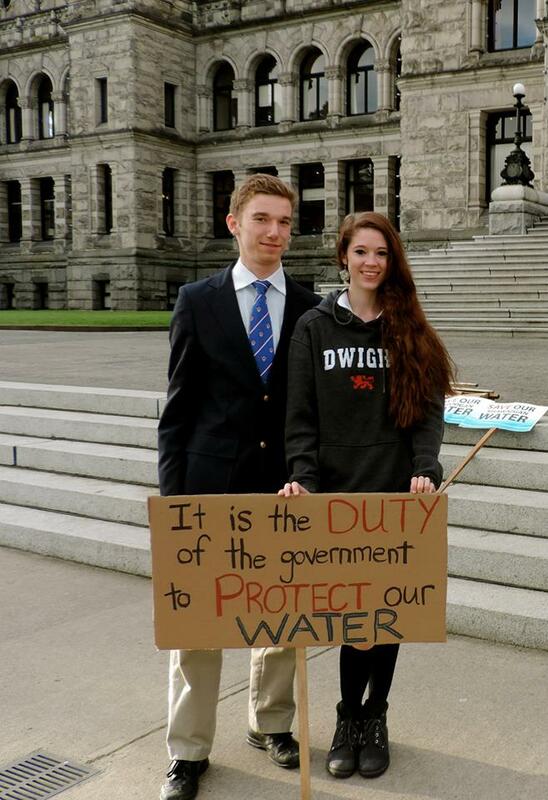 I am passionate about Shawnigan Lake, and inspired by the incredible people in this community. I believe that if we can work cooperatively and collaboratively as a community, we can create an exceptionally wonderful future in which our watershed is protected, our village is an inviting and thriving hub, and our economy is sustainable, localized, and flourishing. I bring the skills, experience, and energy that can propel us into this future. For as long as I can remember, I have felt that it is my responsibility to try to make a difference – in my community and in the world. In the 1970s, I marched in peace marches, anti-nuclear marches, and women’s rights marches – carrying signs that were nearly as big as I was. It has always been important in my family to stand up for values that we believe in. 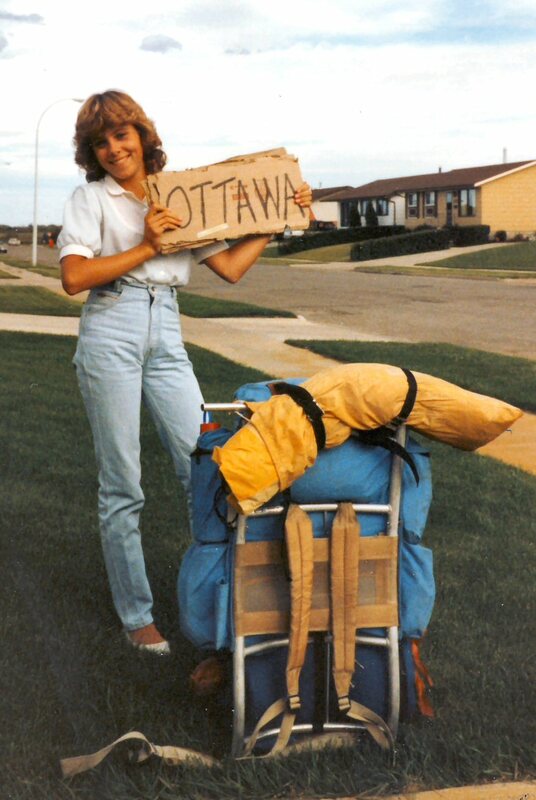 In high school, my engagement with the world around me meant that I was selected to go to Ottawa for a young parliamentarian week. I met my MP (Joe Clark – who was leader of the opposition at the time), attended Question Period, and learned about how our federal government works. I also participated in a Model UN in the Rocky Mountains, where I studied the history of Palestine and Israel, and represented England on the mock Security Council. At this event, I also had my first contact with a variety of NGOs that were working on creating social, economic, and environmental justice. The passion that had been ignited by my family was stoked by my high school experiences. My love of the coast and south island was nurtured during the many summers that I spent at Ravenhill Herb farm, where my Aunt Noel Richardson and my Uncle Andrew Yeoman cultivated not only organic herbs and vegetables, but a whole local food movement. On Fridays, I was part of the work crew picking, weighing, and packing the herbs that were delivered to restaurants in Victoria. Throughout my many summers at Ravenhill, I soaked in the ways in which my aunt and uncle built and sustained community – supporting local artists and artisans, opening their farm on weekends, sustaining relationships with people all over Saanich. I was fortunate to be able to volunteer for the first ever Feast of Fields, hosted at Ravenhill in 1998. I have worked as a bookkeeper and accounts manager for small businesses in Victoria, so I understand the challenges faced by small business owners while also recognizing the incredible value that they bring to communities. I have been a volunteer and board member for Results Canada and Oikocredit Canada West – two non-profit organizations that work on solutions to extreme poverty in the developing world. 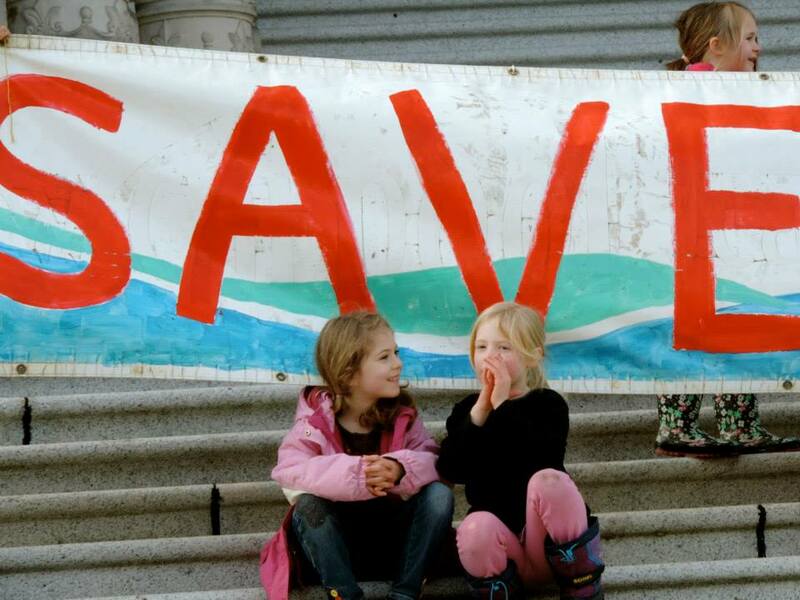 I have also become an active member of Citizens Climate Lobby, an international organization working to create the political will for action on climate change. Since I began teaching at Dwight School in Shawnigan Lake, I have worked tirelessly to connect the school community with the local community. As a teacher of the junior class, I took my students to Moziro’s (the former Shawnigan House Coffee) so that they could learn about the global coffee industry and how our consumer choices have an effect all over the world. We visited the Shawnigan Lake Museum to learn about the history of this community. In the spring, our class visited local farms all over the Cowichan Valley to learn about the importance of growing food locally. I have been an organizer of the Earth Week and Earth Day events at Dwight, which have brought in many locals to the school, and gotten the students out into the community. And my efforts to organize letter-writing events at Dwight helped the students become informed and actively involved in the fight to protect our watershed. I am so inspired by the people of this community, and I am passionate about building a strong and positive future for Shawnigan – I very much want my children to be able to dream of raising their children in this extraordinary place, just as their grandparents did 50 years ago. Strong relationships, local businesses, and commitment to a positive future: I believe that these elements form the backbone of our strong community – and these will be the priorities I will focus on as Area Director for Shawnigan Lake.